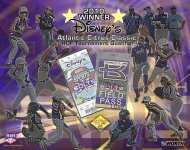 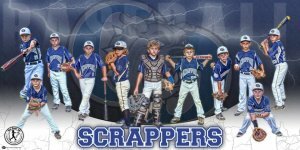 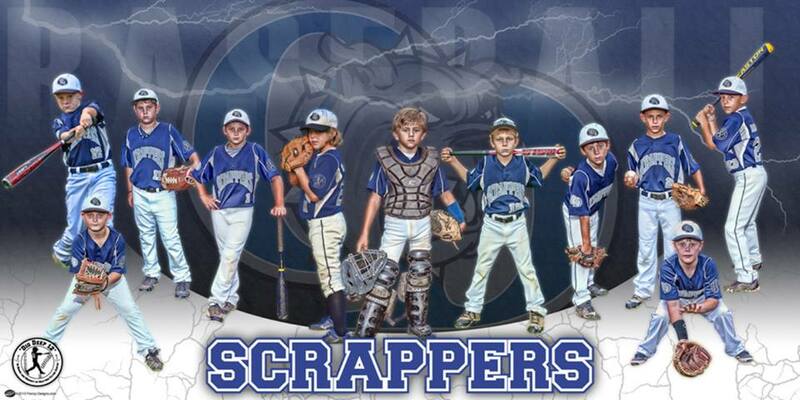 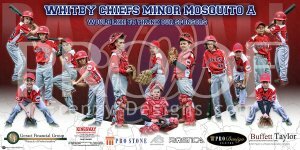 This is a 4' x 8' custom team design that features the 2014 Oak Hill Pride All Stars baseball team on a vinyl banner in our Gladiator product design. 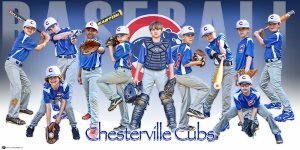 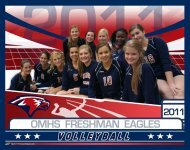 It will include the team sponsors and player names and numbers. 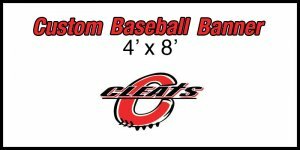 It would look great in any players room, a family sports room, or any room in the house....but is actually made to hang at the field for the whole crowd to see.